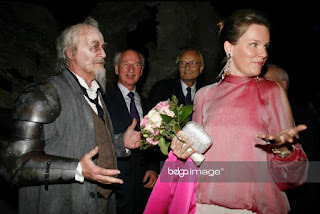 Elisabeth wearing one of Mathilde's bracelets. 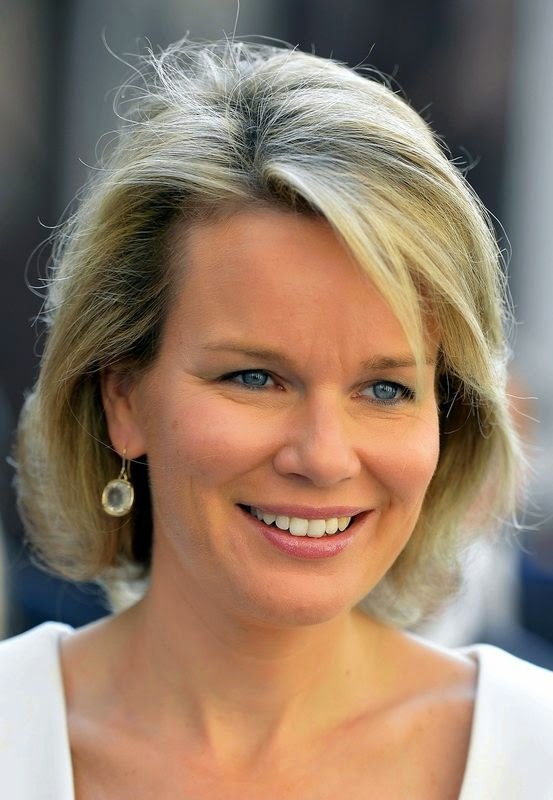 Elisabeth wearing a blouse previously seen on Mathilde. Elisabeth and Pippa Middleton wearing the same dress (Maje). 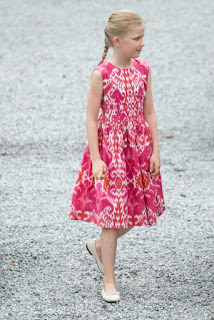 Eléonore wearing Elisabeth's dress. 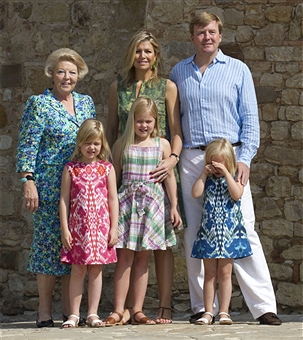 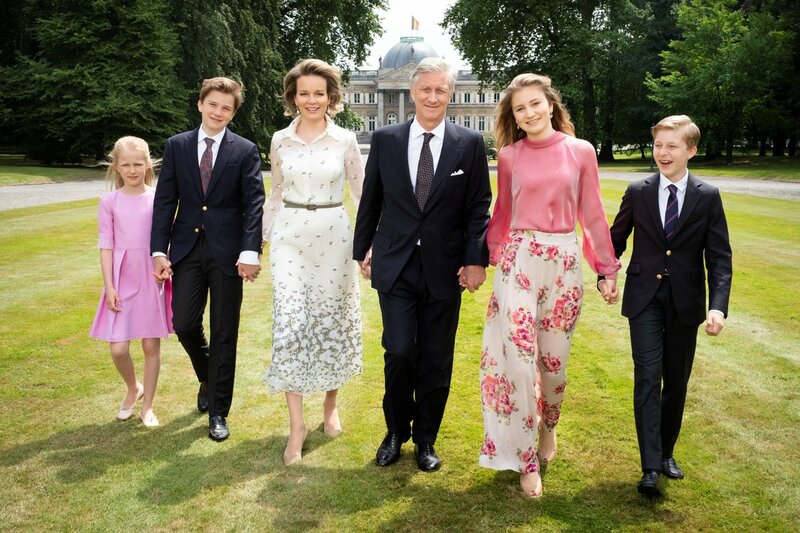 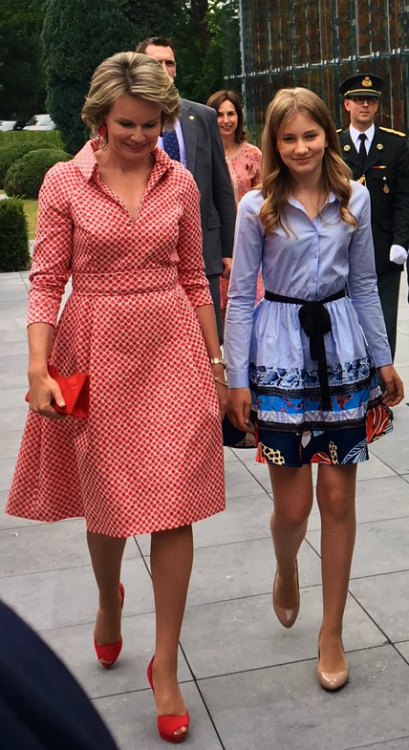 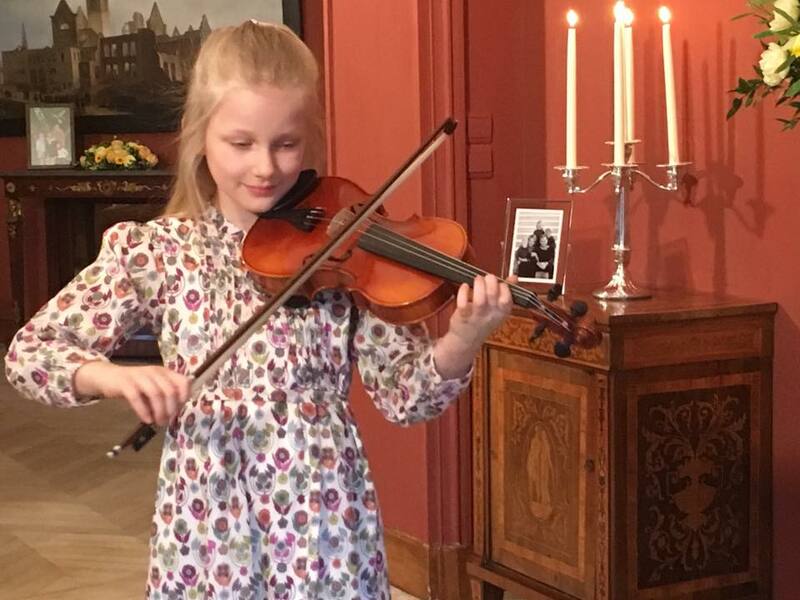 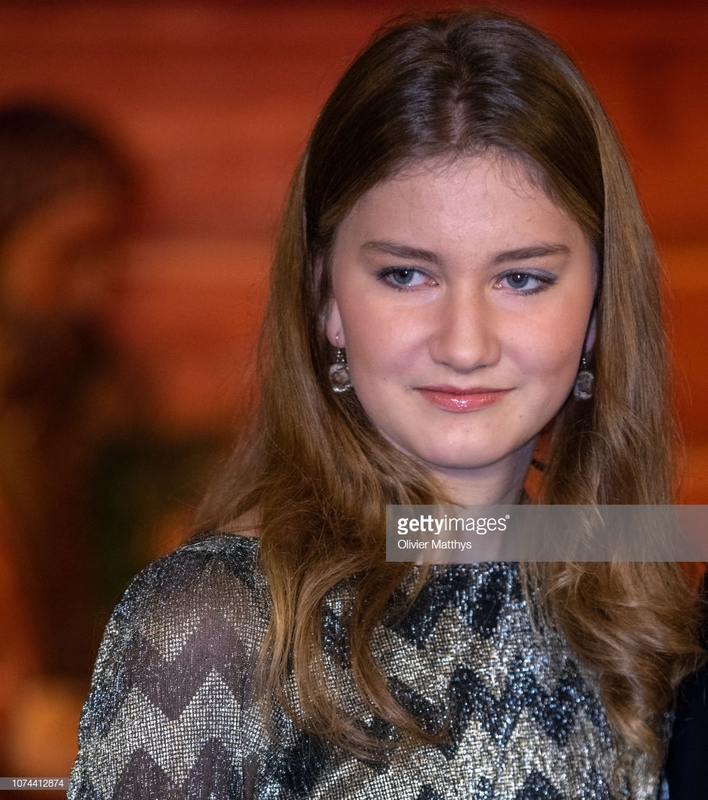 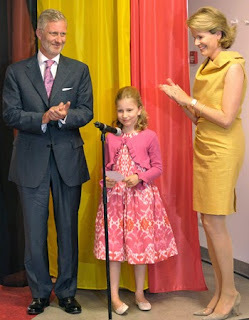 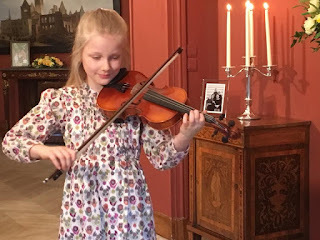 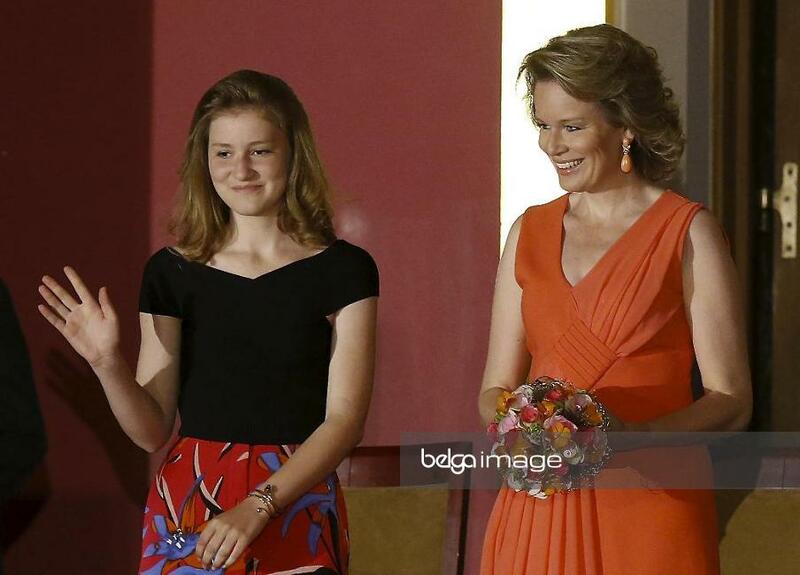 Princess Alexia of the Netherlands wore the same.